The National Park Ugra was founded on February 10, 1997. In 2002 it was given the status of a Biosphere Reservation under the UNESCO aegis. The park territory covers valleys of rivers Ugra, Zhizdra and Vyssa (left-hand branches of the Oka River) and extends for more than 200 kilometers. The idea to set up a national park there came in view in the early 1980s when it became evident that the natural landscapes had to be preserved in river valleys of Ugra and Zhizdra. This territory was also of special interest because of a unique collection of historical and cultural heritage. Many important events of the Russian history are linked to these river banks. On July 18, 1995 the Legislative Assembly of Kaluga Region issued resolution No. 285 which set planned boundaries of the national park. By its resolution No. 1 of August 7, 1996, the regional government ruled to establish the national park Ugra in Kaluga Region and approached the Government of Russia with this proposal. The National Park Ugra is a public entity and pertains to especially protected natural areas of federal significance. 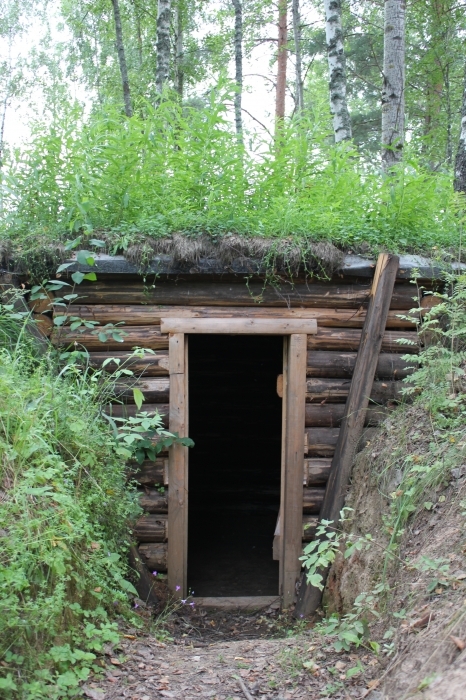 The park activities are regulated by the Federal Law “Regarding Specially Protected Natural Sites” and a provision approved by the Ministry of natural Resources of the Russian Federation. One of the park’s objectives is maintain environmental safety of the region. 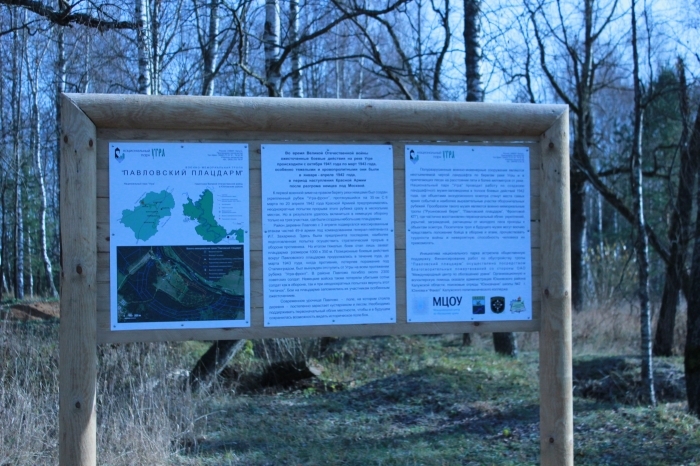 In frames of its charity activities, JSC IUEC supports conservation of unique historical and cultural and natural sites in regions hosting nuclear facilities. The territory of Kaluga Region hosts the State Scientific Center of Russia – A.I. Leipunsky Institute of Physics and Power Engineering (IPPE), Kaluga Turbine Plant (KTZ), Production Association Instrumentation Plant Signal (PA Signal). In 2011 JSC IUEC supported the project “War Memorial Path “Pavlovasky Foothold at the Ugra River in 1942-43.” Picturesque valleys of the Ugra River attract attention not only by beautiful the landscape. The Ugra River remind of the World War II events. In fall 1941 when the German Fascist occupation started a fortified line along the Ugra River was built. In was called the Ugra-Front that runs west of Yukhnov Town for 35 kilometers. The invaders considered the Ugra right bank as an optimal position for coming winter deployment following seizure and destruction of Moscow. At the gate of the Soviet capital the enemies were defeated but as soon as the Red Army approached the Ugra River in March 1942 its liberation advancement was hindered. The Soviet troops tried to break the Ugra-Front for six times over one and half months and advance to the region hold by the 33-rd Army of lieutenant-general M.G. Yefremov in the home front of the enemy. On April 3-20, 1942 near Pavlovo Village the 49-th Army of lieutenant-general I.G. Zakharov made the last of the attempts. 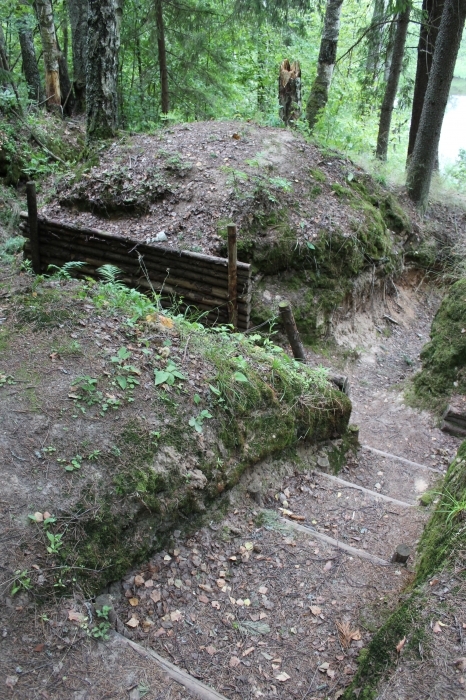 The battle line extended for 5-7 kilometers. In conditions of grave shortage of ammunition, the red Army found strength to rain down thousands of artillery shells on the adversary supported by harsh air strikes. It was a rare case when even seizure of a couple of buildings, 200-meter advancements were reported on to Josef Stalin and Adolf Hitler’s headquarters. 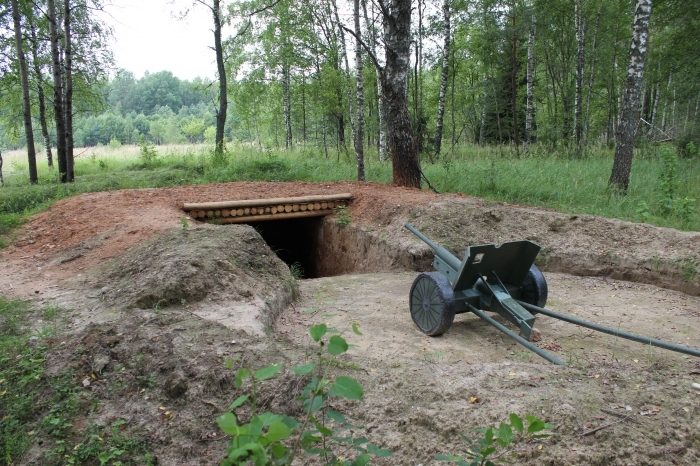 A village that extended for about 800 meters along the Ugra River bank was seized by the Soviet troops on the very first day of the battle owing to a fast concealed advancement. On the whole, the breakthrough of the Ugra-Front failed and cost huge human casualties. On some days up a death toll was up to 200 soldiers of the 49-th Army. 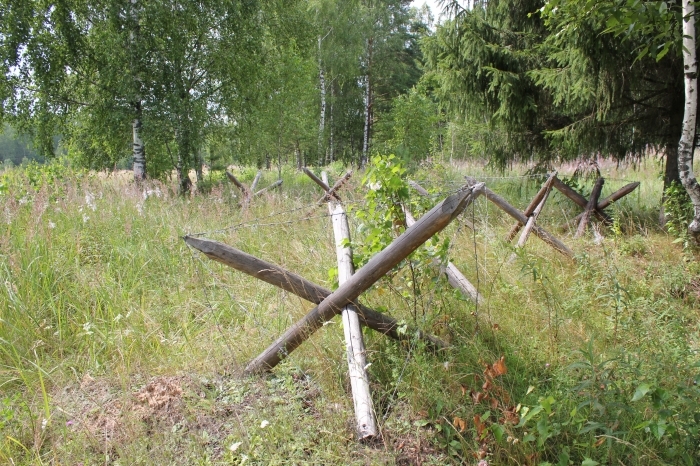 A division, which was attacking near Pavlovo Village, lost 545 men dead. On their side, the Germans had to use all tactical reserves. In parallel, just in a few kilometers away of Pavlovo the enemy managed to liquidate the Yefremov’s group. On April 17, 1942 ice drift started. On April 20, 1942 Stalin issued an order to stop all attack operations. The battle of Moscow ended. 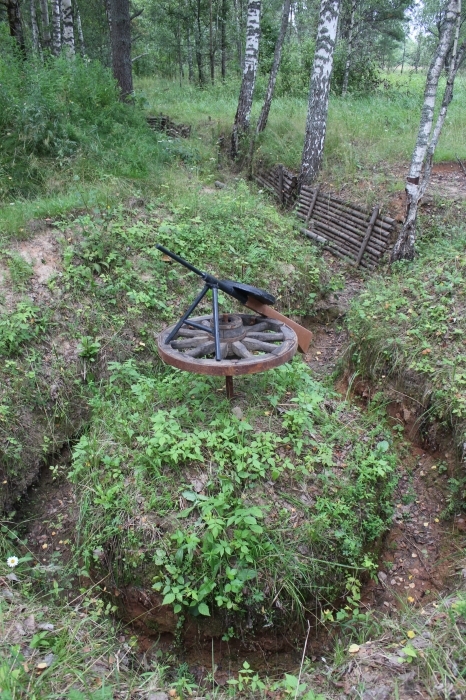 The 49-th Army passed over to defense on the left bank of the Ugra River. Pavlovo Village and half of the adjacent field were held as the stronghold across the river. 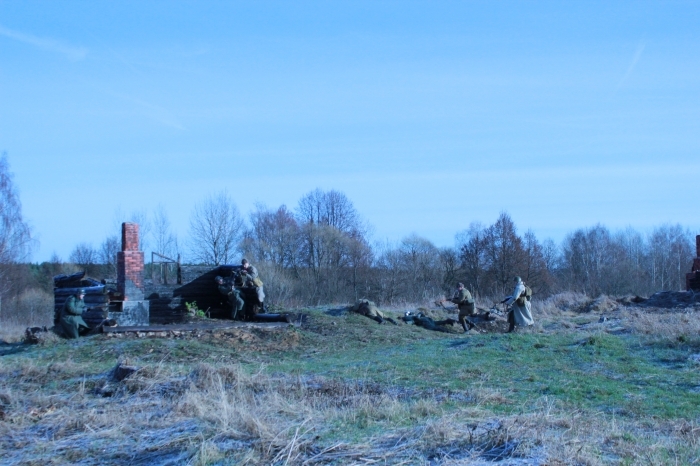 Periodically rotating and changing in numbers from a battalion up to a regiment, solders from different detachments were making efforts to defend the Pavlovsky Foothold. Slips in were carried out through sound and multi-row lines of defense, and survived Yefremov’s men were approaching the foothold there through as well. The fighting sides often attacked to solve local tasks. 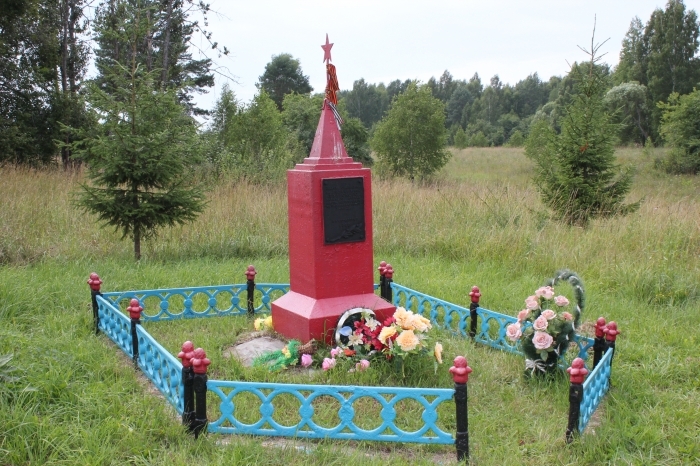 A total of about 2,300 Soviet soldiers lost their lives near Pavlovo Village. 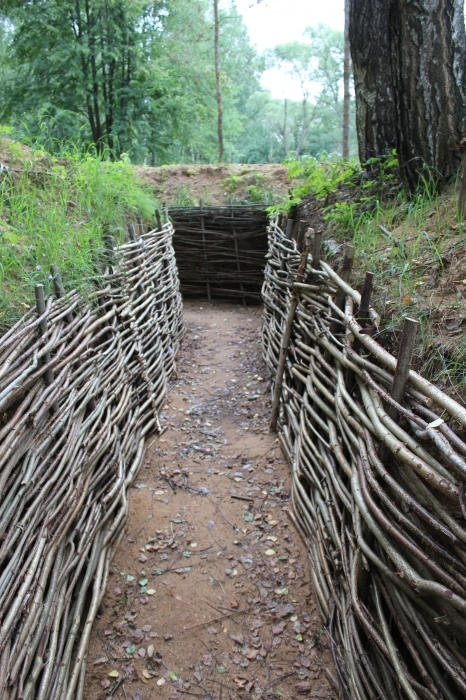 The Germans also suffered sizable losses while trying to regain this pad of soil for many times. The frontline there existed until March 1943 when the strategic defeat at Stalingrad forced the Germans to recall all troops from the Ugra Front. The national Park Ugra management jointly with JSC IUEC will continue restoring unique monuments related to the World War II history.